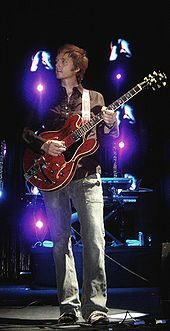 A-ha's second album, Scoundrel Days, was released in the midst of the 1986 world tour and represented a move towards alternative rock, as synthpop began to fall out of style. 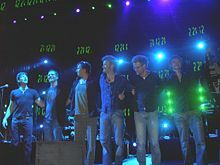 Although the album received favourable reviews and had three singles become international hits, the album's sales (6.4 million copies) did not match those of its predecessor (except for Switzerland, where it is A-ha's best-selling album). "Cry Wolf" would be the last A-ha single to chart on the Billboard Hot 100. After the release of the album, A-ha toured in the US, its last appearance there for 20 years. The album has been certified platinum in the UK, Switzerland and Brazil, and has earned gold certification in Germany. Ned Raggett of AllMusic Guide would later write of the album, "The opening two songs alone make for one of the best one-two opening punches around: the tense edge of the title track, featuring one of Morten Harket's soaring vocals during the chorus and a crisp, pristine punch in the music, and 'The Swing of Things,' a moody, elegant number with a beautiful synth/guitar arrangement (plus some fine drumming courtesy of studio pro Michael Sturgis) and utterly lovelorn lyrical sentiments that balance on the edge of being overheated without quite going over...The '80s may be long gone, but Scoundrel Days makes clear that not everything was bad back then." 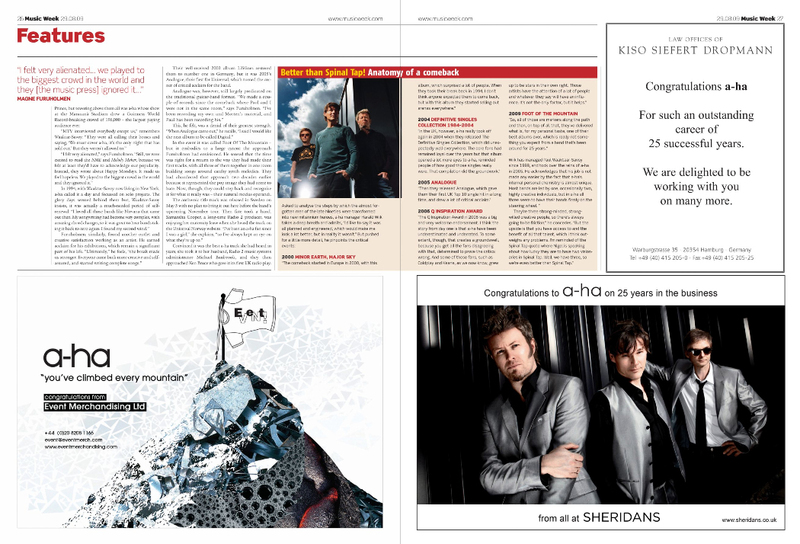 ^ "A-ha synger inn en halv milliard (A-ha sings half a billion)". Dagens Næringsliv. 20 September 2010. Retrieved 12 December 2010.